Rae Morris's debut album has been a long time coming and we've been able to watch her develop and grow as an artist over the past three years from the shy, nervous, giggling teenager to the confident, bold woman she is today. Unguarded manages to mix traits of that youthful innocence and simple but emotive piano-led songs with a whole set of new influences and collaborators. The album contains seven of her singles from Don't Go and For You from her earlier years as well as the more recent collaboration with Fryars on Cold, Closer, Skin, Do You Even Know? and the very latest Under The Shadows. In those songs you can see the progression she's undertaken so that now she can effortlessly change the pace and direction of the record and use her voice to achieve that in the radio-friendly pop tones of Under The Shadows and Closer. However, she also manages to use that voice as if it's an instrument on the evocative beautiful piano-driven ballad For You, one of those songs that have survived from those earliest set lists (we think it's a travesty that the song Walls - look up the performance on youtube with a string section - hasn't made the cut). Don't Go, re-recorded from the early EP version, feels epic because it isn't layered with synths and kept stripped-back to those roots. The one constant on the record is that voice and it sounds as fresh and crisp across all twelve tracks as it's ever done. It isn't just about the singles though. Love Again is a few bpm and a remix away from being a dance floor classic, yet the lyrics stay true to Rae's ability to translate straight-forward feelings and concerns into her words. The album running order means that the closing three tracks are all new ones. Morne Fortuné is another showcase of how much range and depth there is in Rae's voice as she ascends scales and dictates the pace of the song with it. This Time is probably one of the stand-out tracks, simple piano verses with dramatic vocal backing effects coming in and out from time to time, whilst album closer Not Knowing displays that innate ability she has to use the piano to create and channel emotion, and it feels personal when she sings about filling up books with writing and losing them exposing her feelings (she used a little book as her method of remembering songs at her early shows). 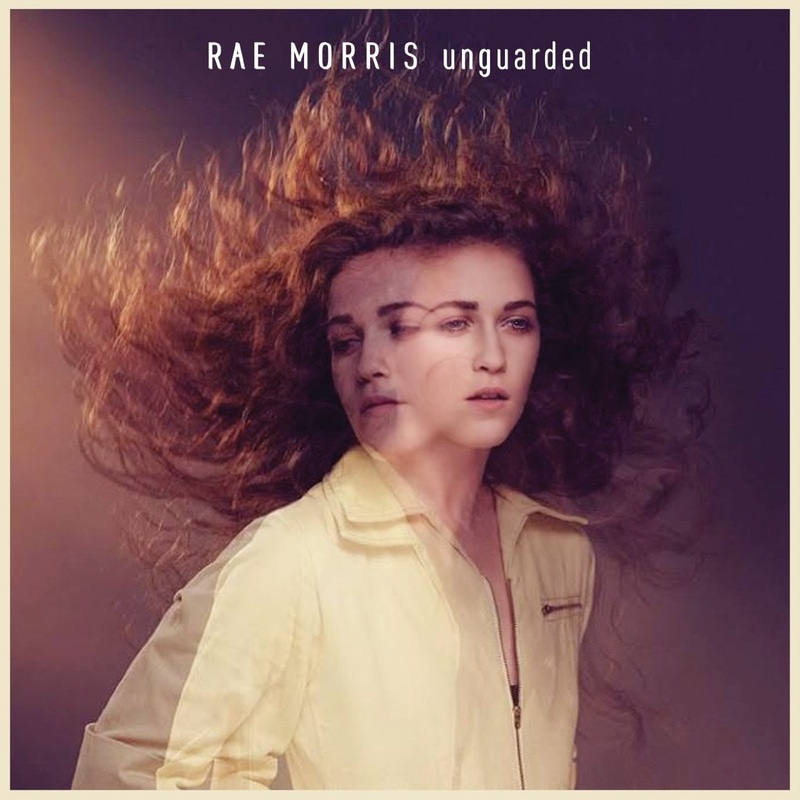 Unguarded feels like it's a snapshot of Rae's life and career, of her blossoming into a bona-fide pop star, never turning her back on her roots as a solo performer, but also pointing forwards towards a future that could take many different routes and feature many different reinventions in the way Tori Amos manages to shed skins and grow new ones as a musical chameleon. Unguarded shows just how that future could be whatever Rae wants it to be. Rae’s official website can be found here. She is also on Facebook and Twitter.